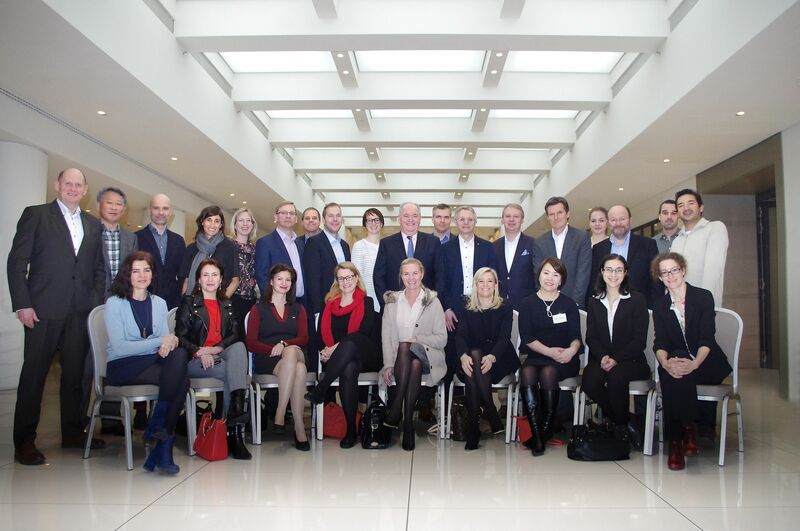 The 17th Eurocom Worldwide Conference in Berlin explored the impacts of global digitisation on PR agencies. 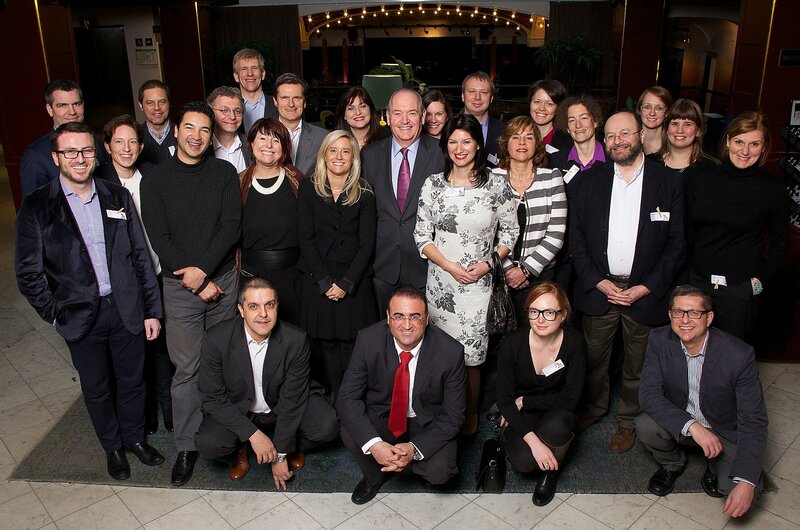 The conference was hosted by our network member Schwartz Public Relations in Germany. 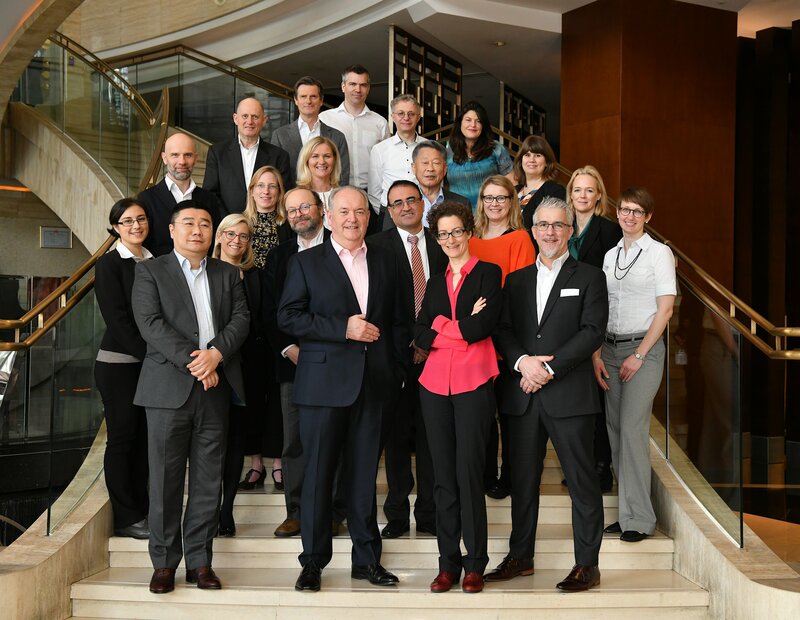 The 16th Eurocom Worldwide Conference in Dubai attracted a record number of global agency leaders. The conference was hosted by our network member Orient Planet in Dubai. 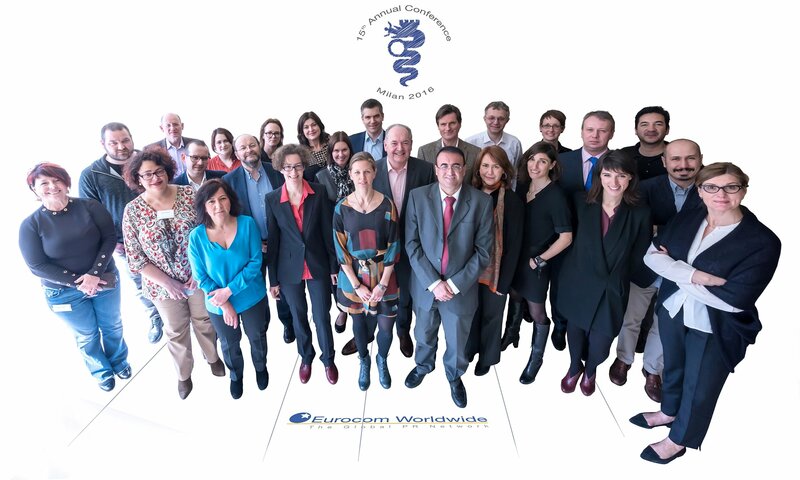 High confidence in business growth among Eurocom Worldwide members at their 15th Annual Conference 2016 in Milan. 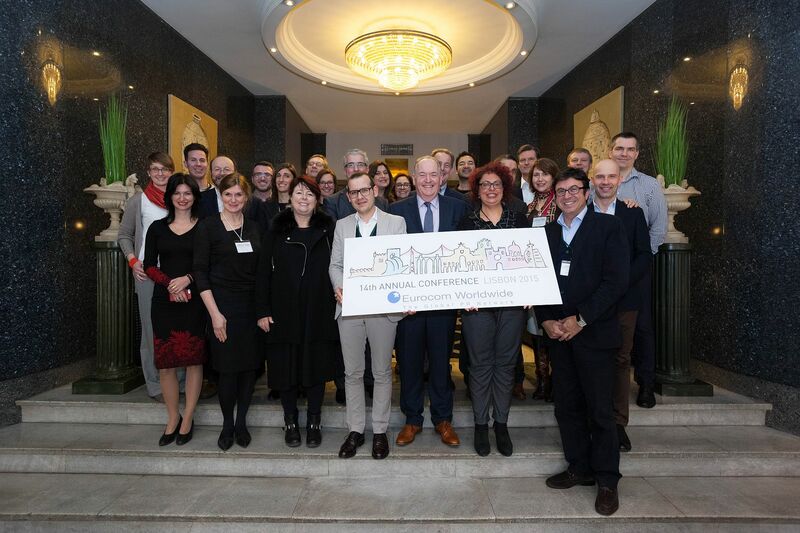 The conference was hosted by our network member Lbdi Communications in Italy.